To Davis Oral Surgery and Dental Implant Center in Raleigh! Thank you for visiting the website of Dr. Steven H. Davis. Our dedication is in service. We will provide the highest quality of care to our patients making your oral surgery experience as complete as expected. 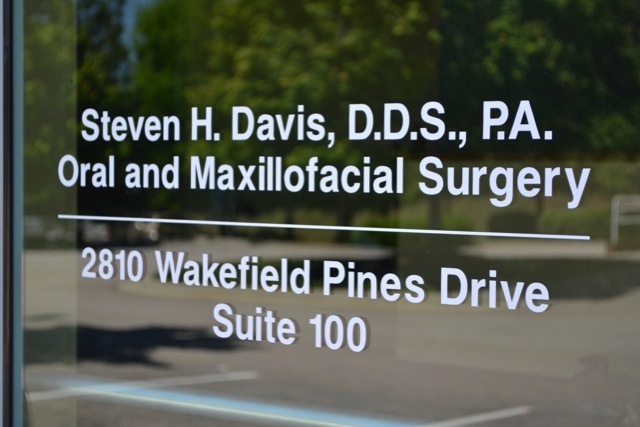 Dr. Davis provides a full scope of Oral and Maxillofacial Surgery procedures. From Wisdom teeth removal to performing state of the art Dental Implant Dentistry. 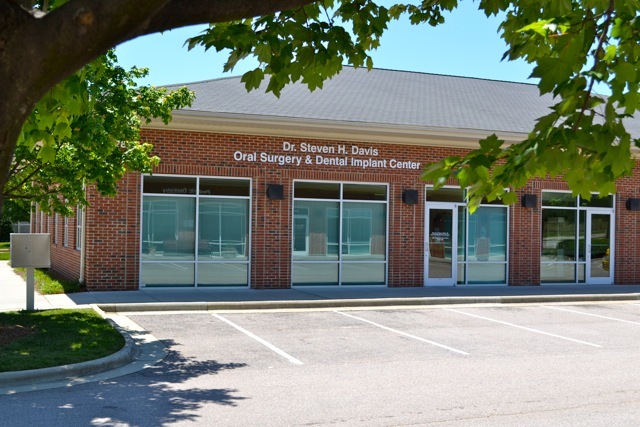 Dr. Steven Davis developed the practice in Raleigh, North Carolina with a broad scope of Oral Surgery procedures to best serve the community. 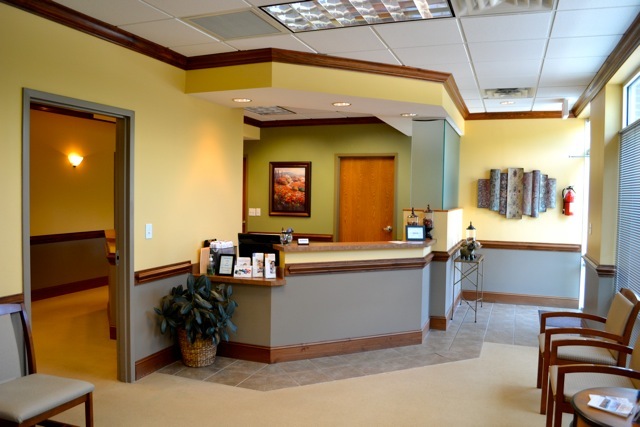 Dr. Davis has a focus on Dental Implant Dentistry, to support and replace missing teeth. Davis Oral Surgery provides wisdom teeth, extractions, oral surgery procedures with office based anesthesia in a state of the art out-patient surgery center. Please select the procedure of interest from the list below. Should you have questions or require additional information, just contact us. What do patients say about Dr. Davis?